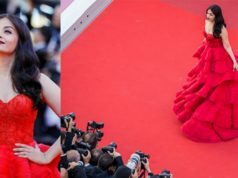 Aishwarya Rai Bachchan is slaying the red carpet of 70th Cannes International Film Festival! She wore Yanina couture and looked amazing. 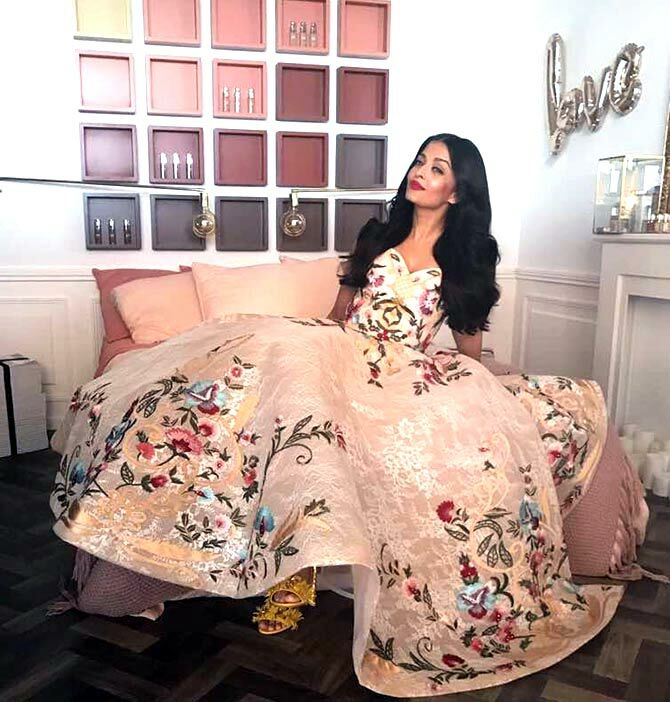 She wore a floral Mark Bumgarner gown.